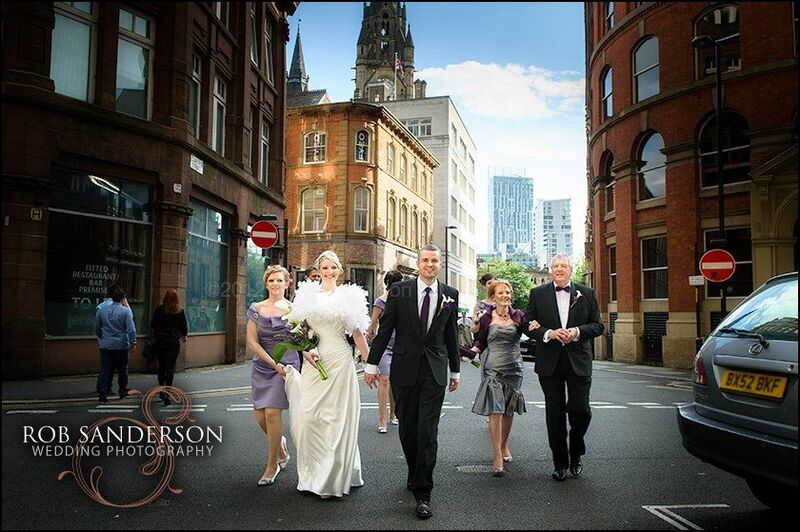 Steeped in history and with such impressive architecture, this is a fantastic wedding venue in Manchester. 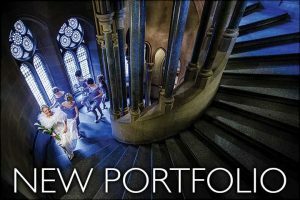 The interior of Manchester Town Hall is breathtaking, with very little need for additional decoration as each of the rooms are elegantly decorated with plenty of period features in this magnificent Grade l listed building. 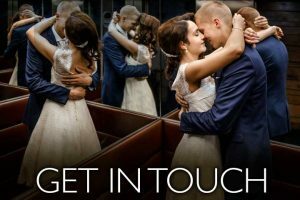 As a regular Manchester Town Hall wedding photographer, we love to capture stunning images through our wedding photography at Manchester Town Hall. 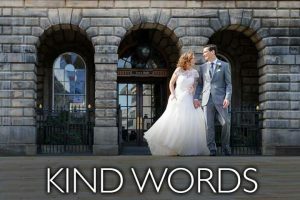 To incorporate this impressive setting seamlessly into your wedding photographs, you need experienced Manchester wedding photographers who can manage the magnitude of this wonderful building. 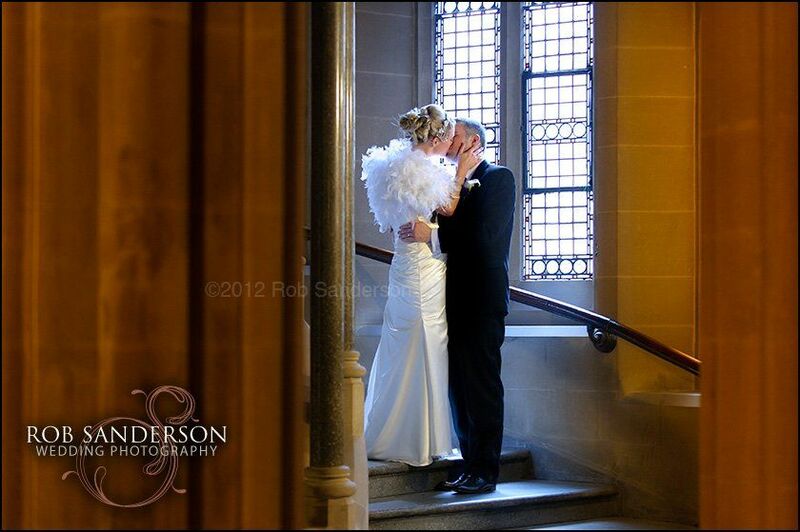 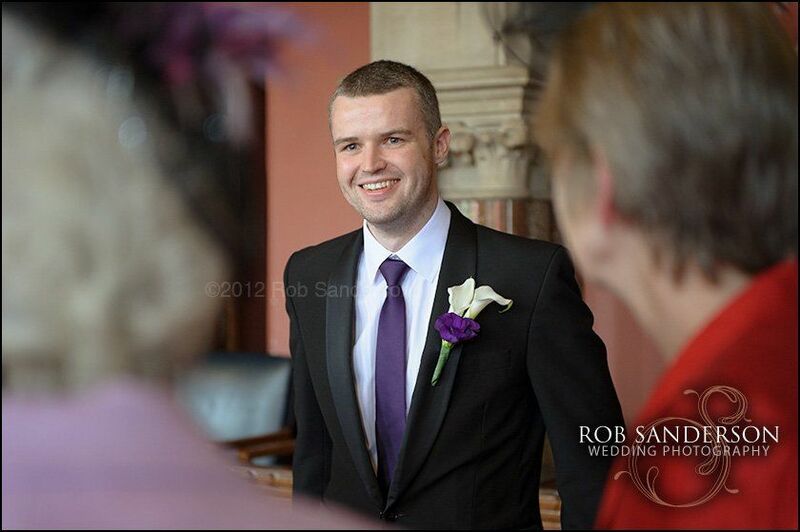 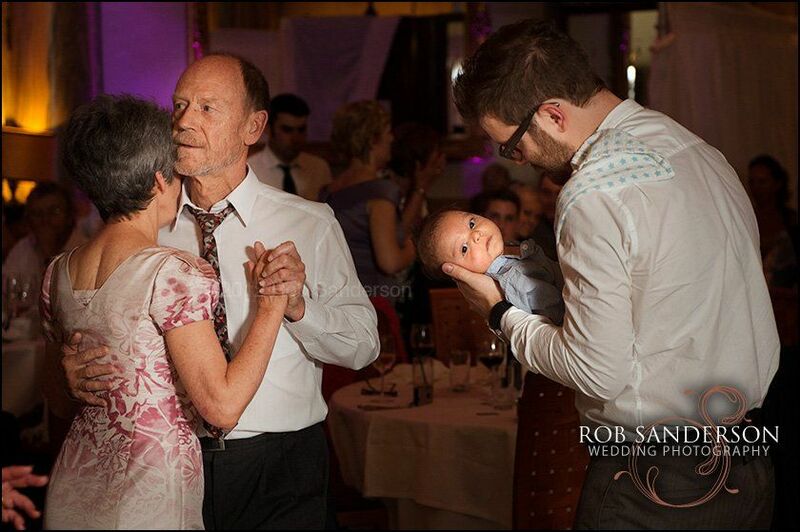 Rob Sanderson Wedding Photography, has the experience in capturing the historic beauty of Manchester Town Hall and will create a dramatic contemporary wedding album making your wedding photographs fashionably stunning. 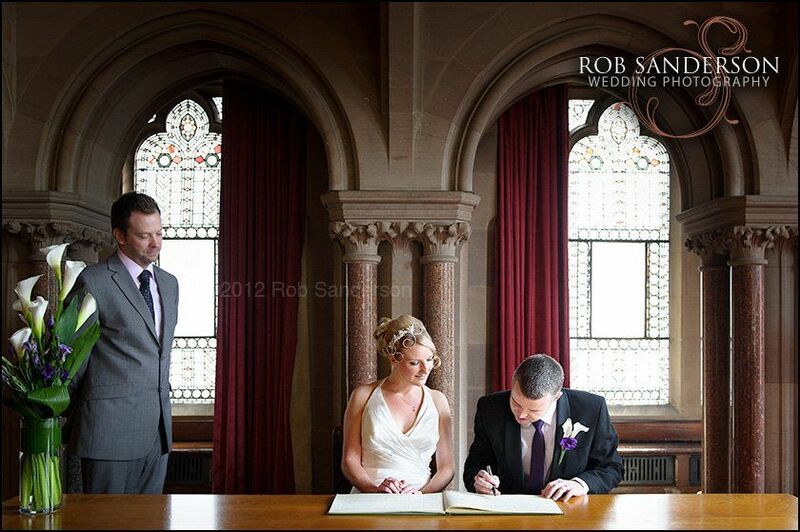 Manchester Town Hall is licensed to hold civil ceremonies and can cater for small, intimate weddings or large extravagant wedding celebrations. 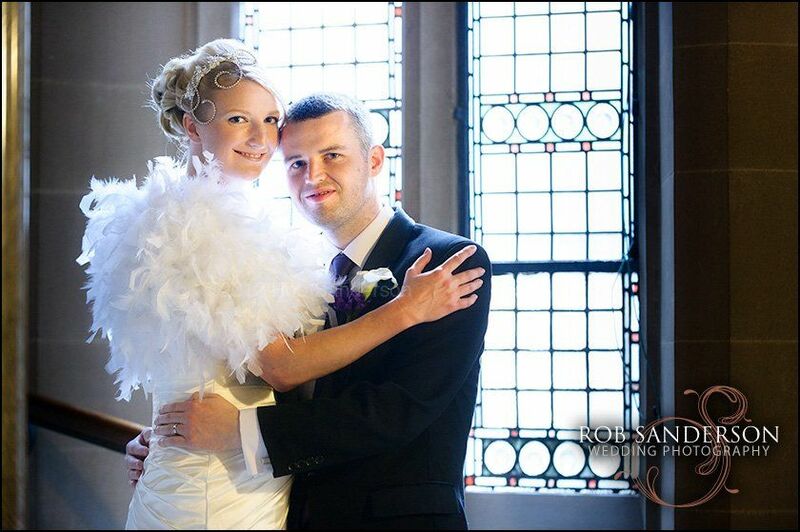 If you are getting married at Manchester Town Hall, you will require wedding photographers who have experienced photographing weddings in this unique wedding venue who will understand the light and composition of the interior within Manchester Town Hall. 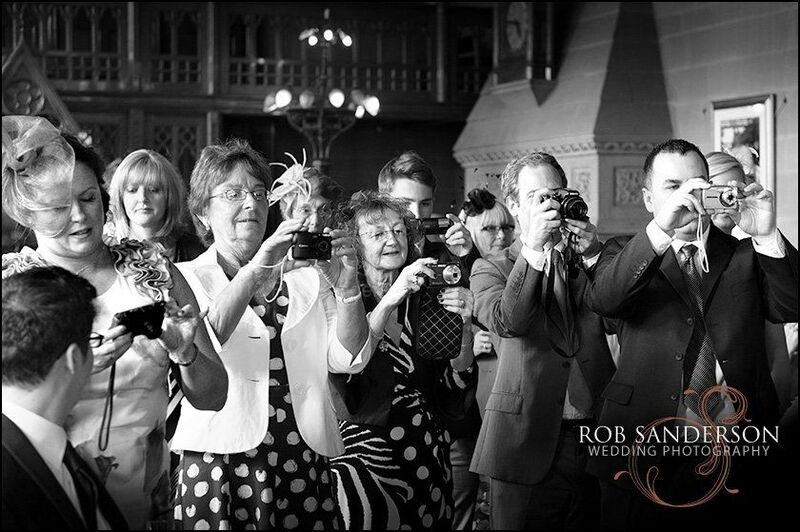 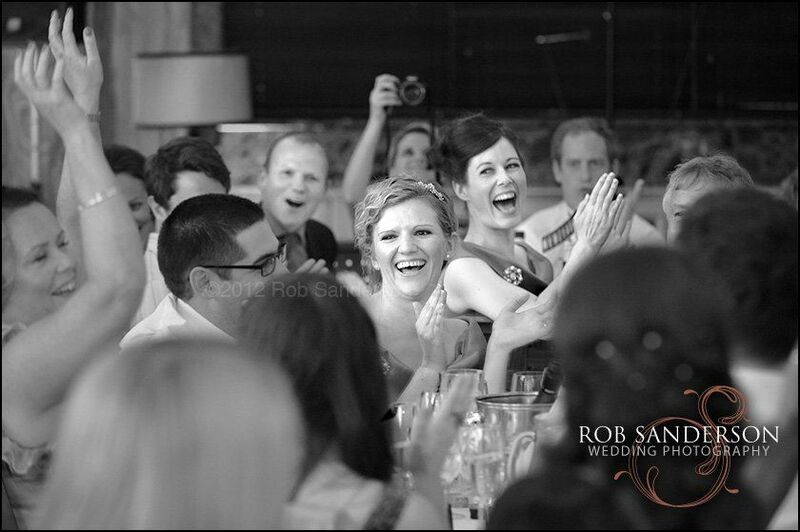 Reportage photography is a modern style of wedding photography which documents the story of your wedding day. 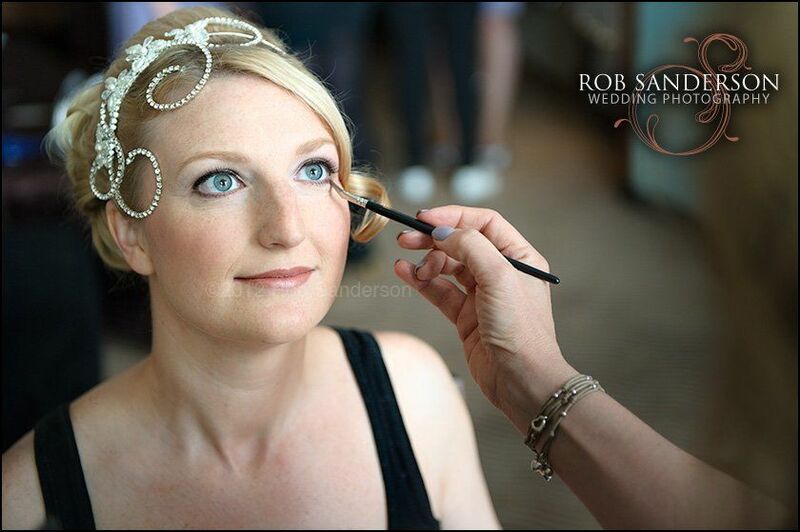 If you would like your wedding album to naturally tell the story of your wedding day, then experienced Manchester reportage wedding photographer Rob Sanderson has mastered this style without intruding on the romance of your special day. 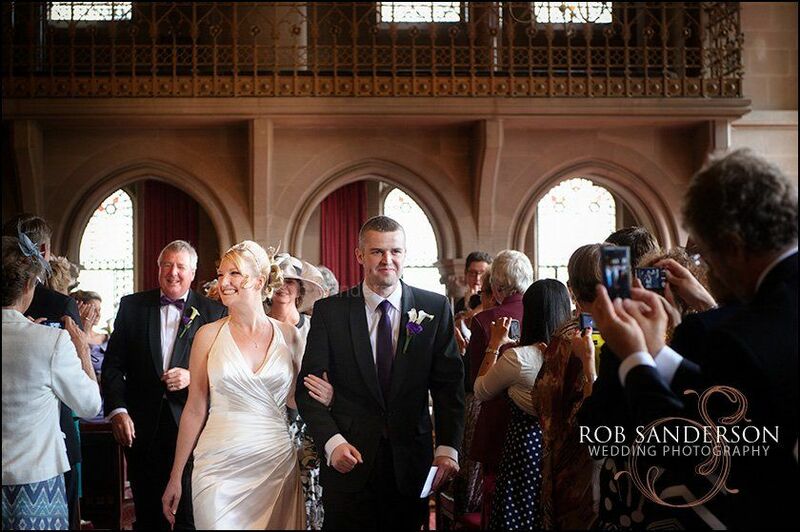 With such impressive decor and natural elegance throughout Manchester Town Hall, Rob Sanderson will select shots that will look breathtaking colour and in black and white, giving you a wonderfully diverse and journalistic wedding album. 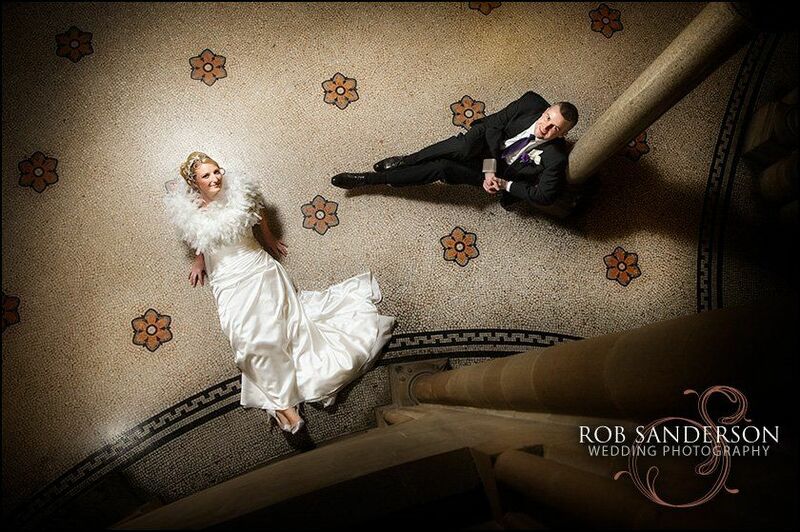 The Town Hall is a perfect romantic wedding venue to celebrate your wedding day with family and friends. 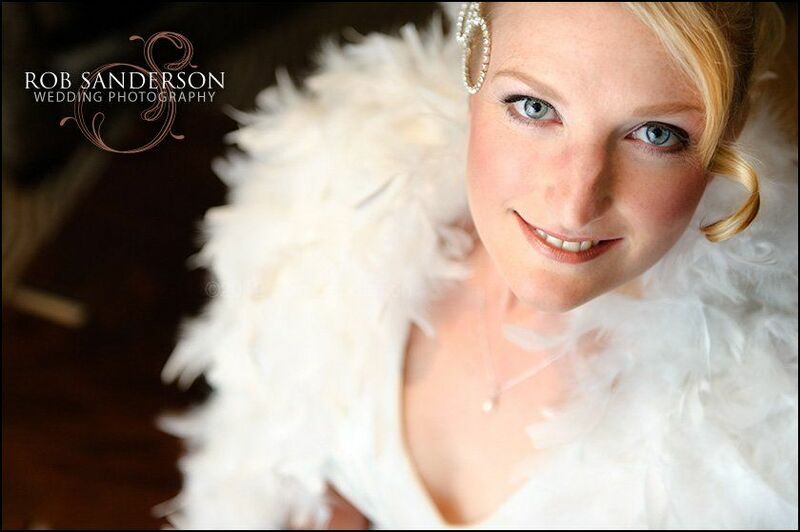 If you have decided this is the wedding venue for you and you need a professional wedding photographer in Manchester to capture the memorable shots of your wedding day, then contact Rob Sanderson at Curve wedding Photography for an informal discussion. 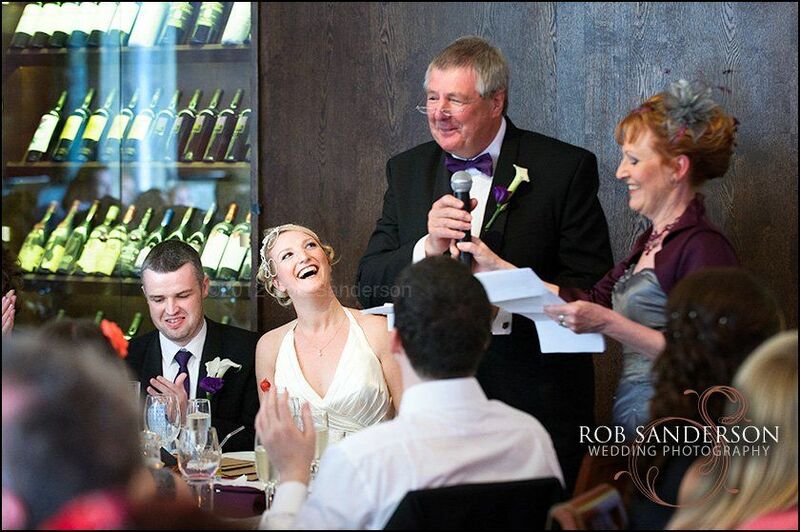 Rob has also captured wedding images at many other great venues in and around Manchester, click on the link if you would like to see some more Castlefield Rooms wedding images or alternatively, click on this link for some great images of weddings at the Manchester Hilton.